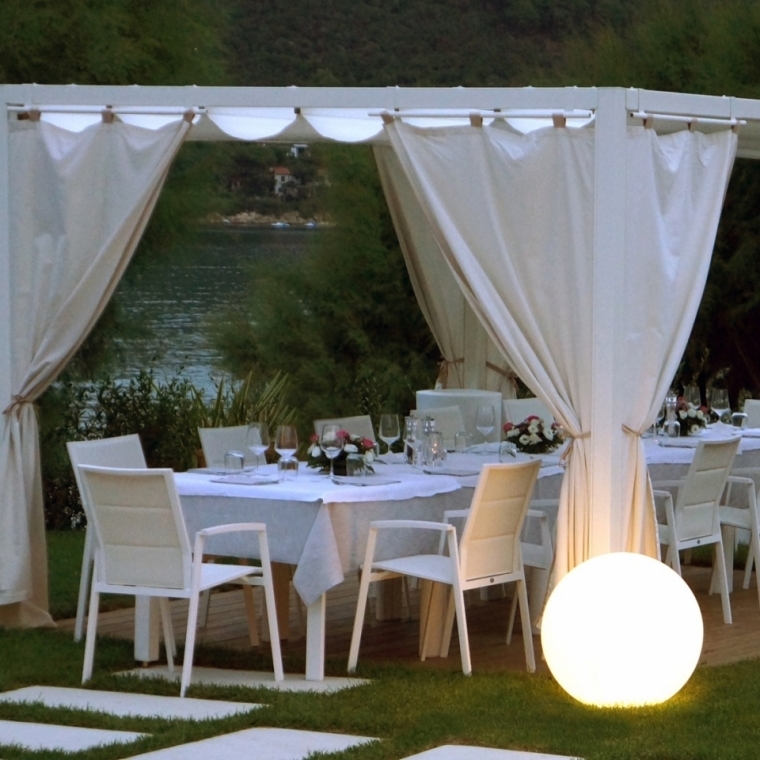 Tuscany Weddings, the ideal location on the Elba island, your holiday and wedding vacation! 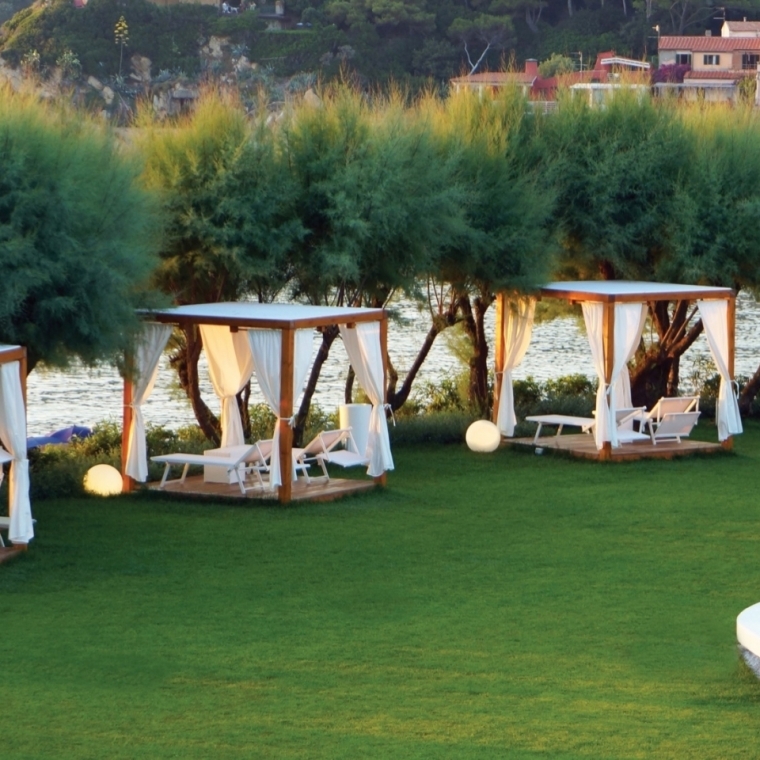 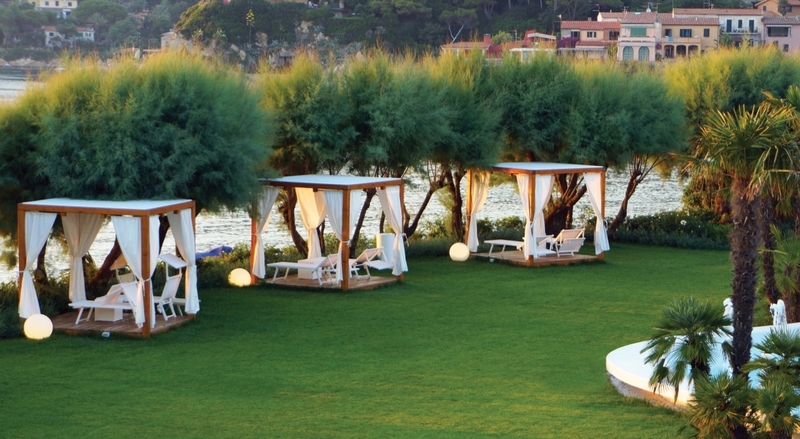 Tuscany weddings on Elba Island, a magical place to crown a dream. 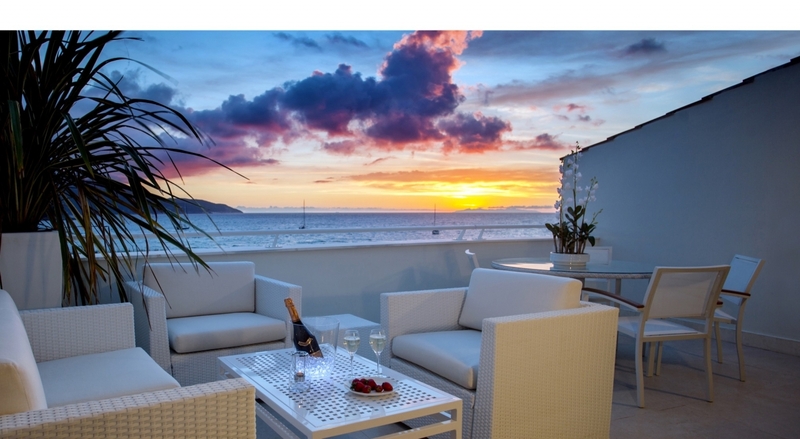 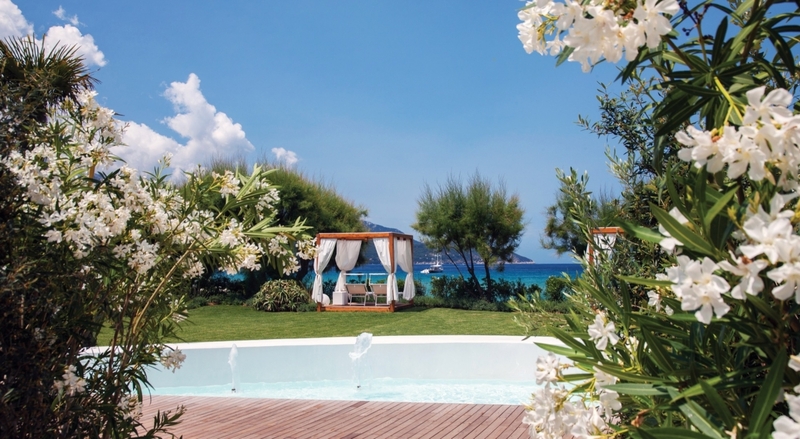 Plan the perfect holiday for your honeymoon! 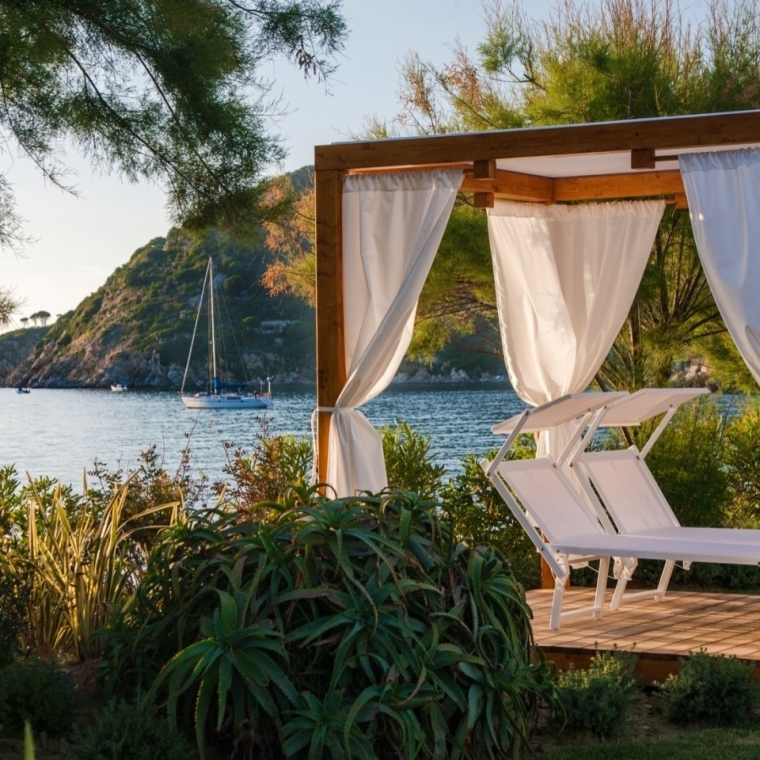 Our photos show the discreet luxury and the atmosphere of intimate elegance that will surround you at Baia Bianca Suites, an excellent venue which can offer a bespoke, customized and tailor-made service, beyond every 5-star hotel. 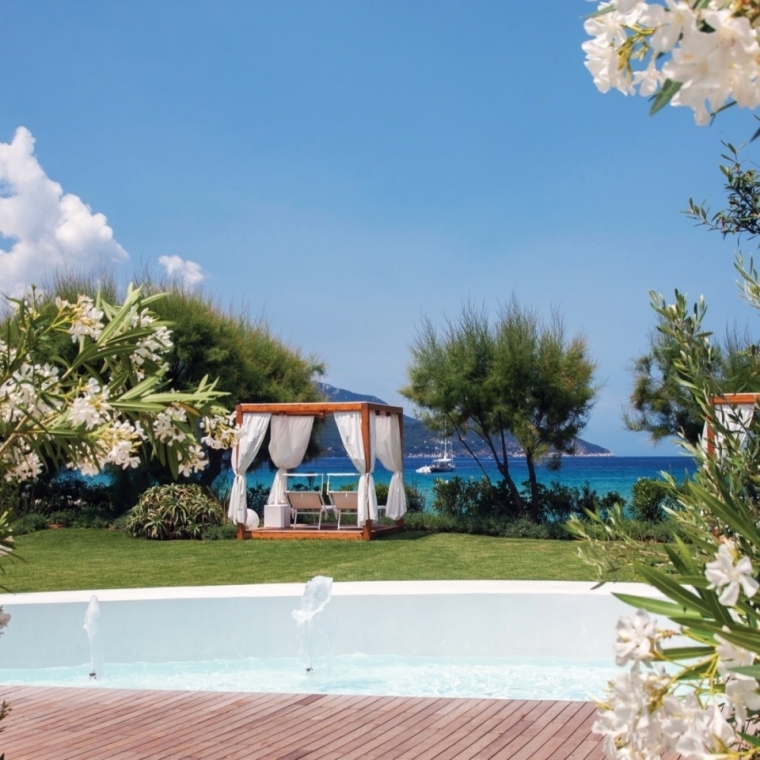 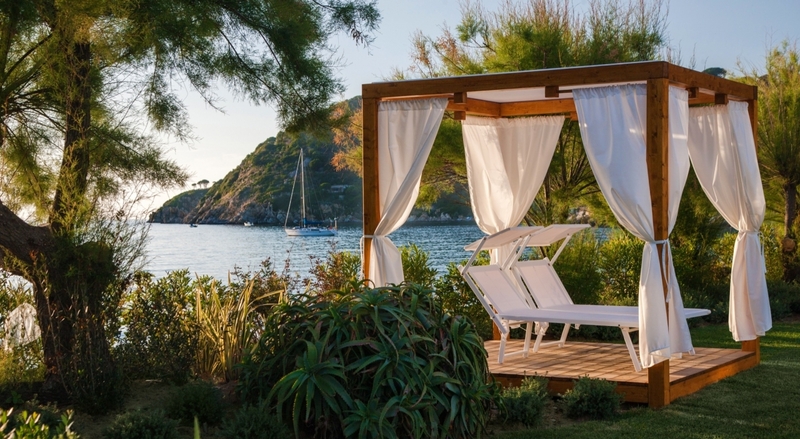 If you desire to celebrate your wedding at Elba in a villa, choose the maximum comfort of the Gulf of Biodola (one of the most beautiful and enchanting beaches of the island) to begin your life together! 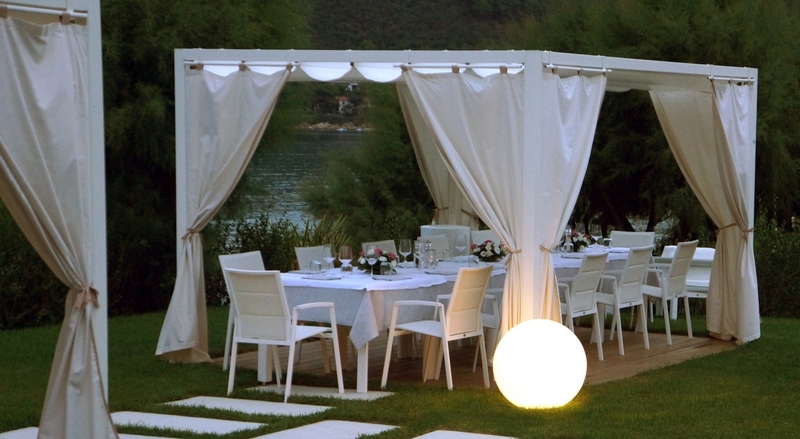 Here you will be transported to a dreamlike dimension, a stunning setting to say, "yes, I do!" 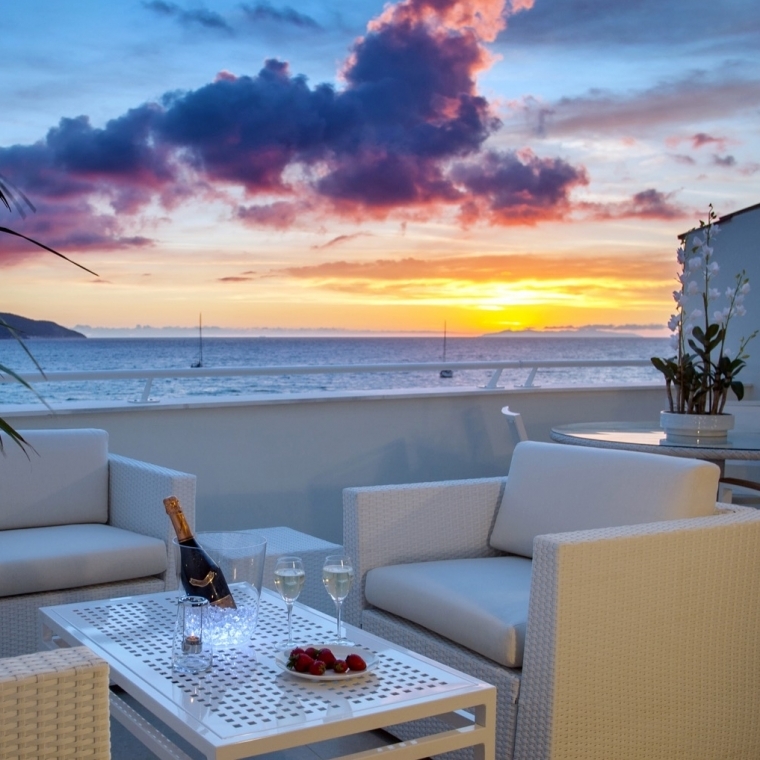 Organize an unforgettable party, raise the crystal glasses for a toast in front of a romantic and sensual sunset by the sea.